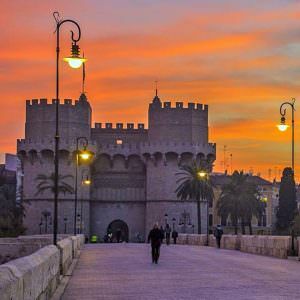 A historic city that links up the attraction of a great city with the charm of the Mediterranean. 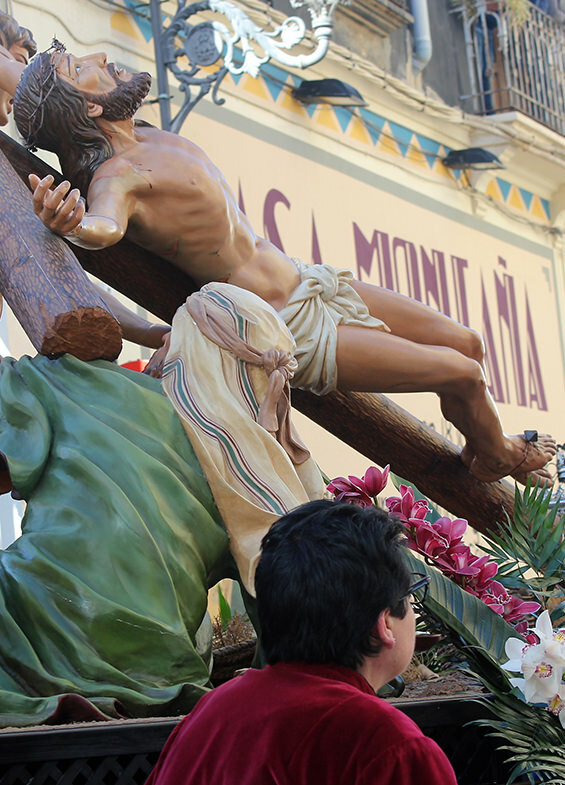 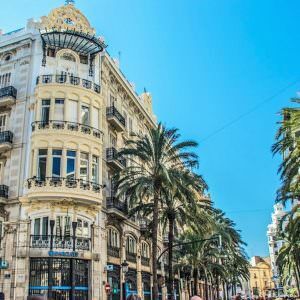 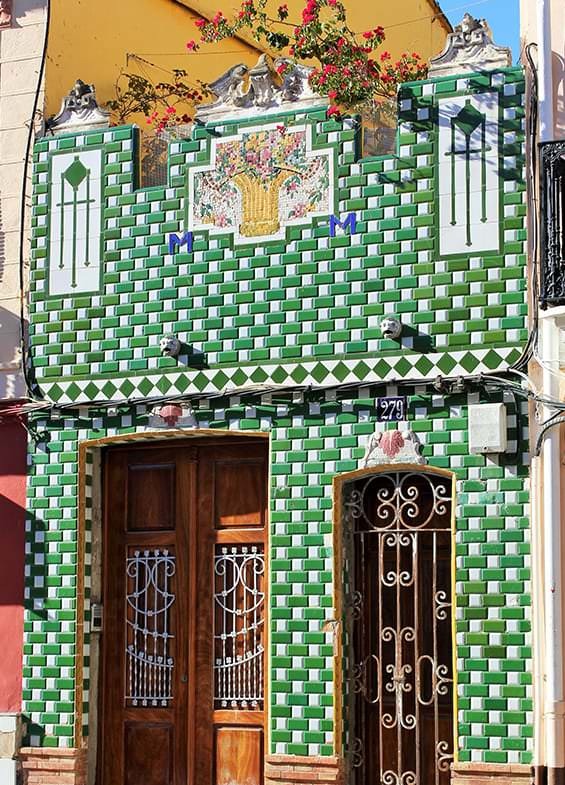 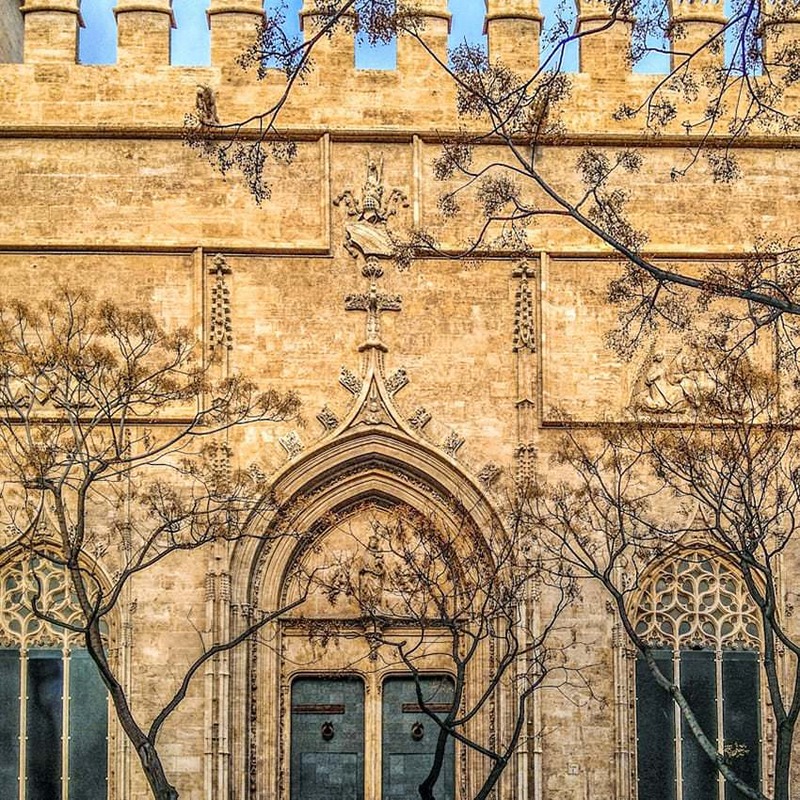 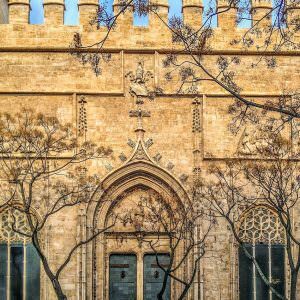 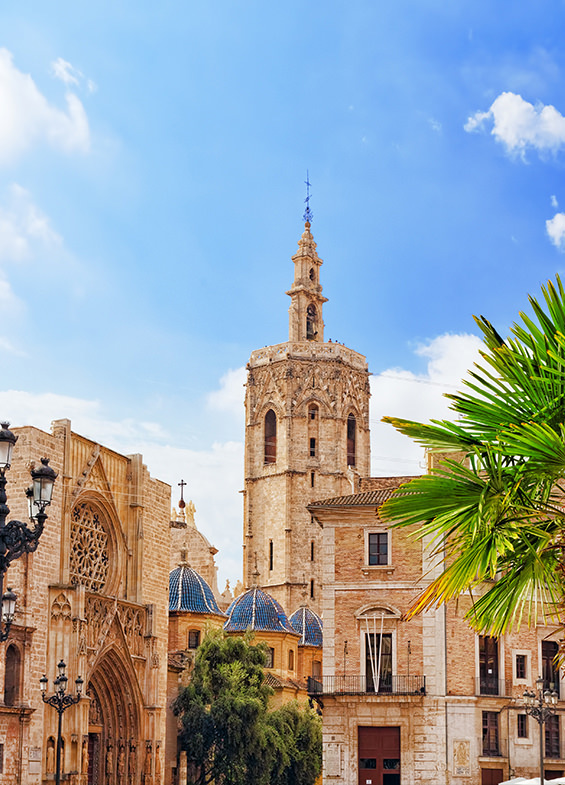 Valencia has one of the mildest climates of Europe, to enjoy it at any time of the year. 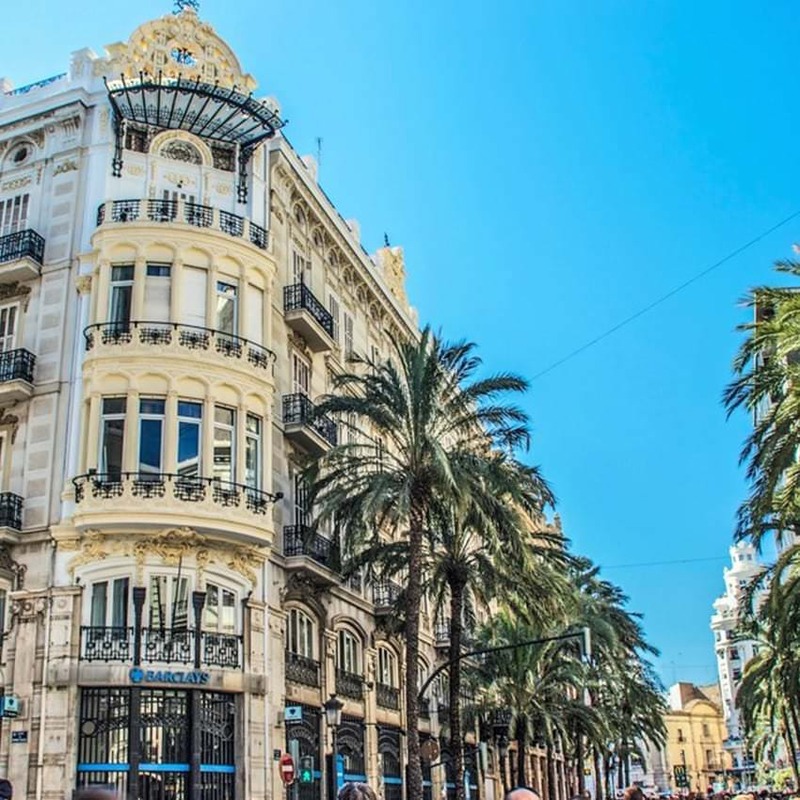 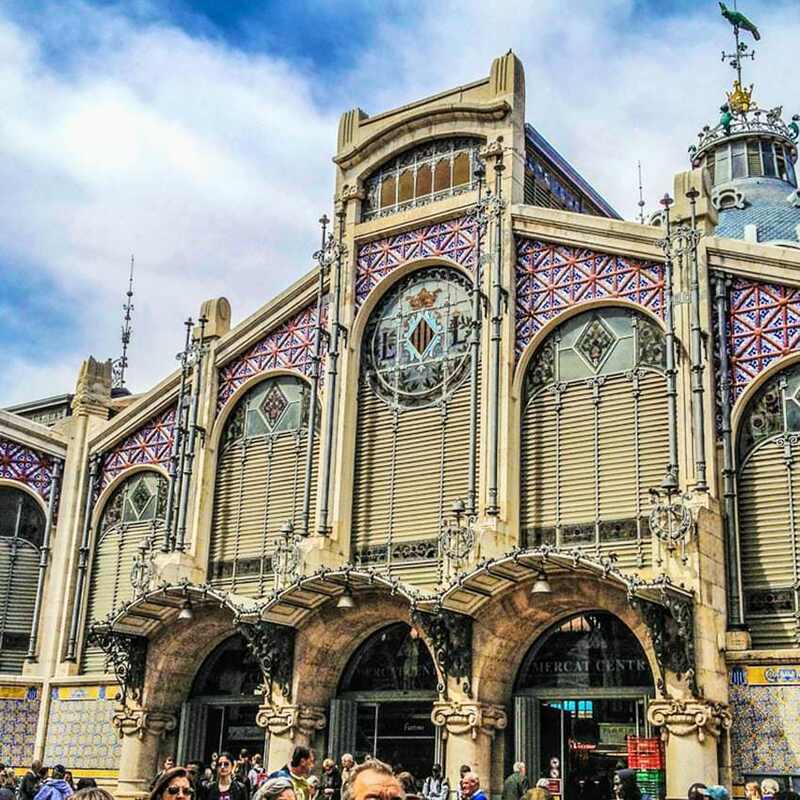 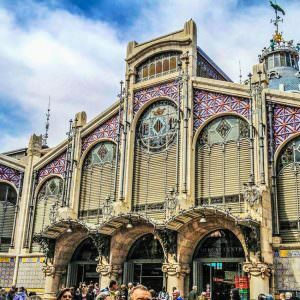 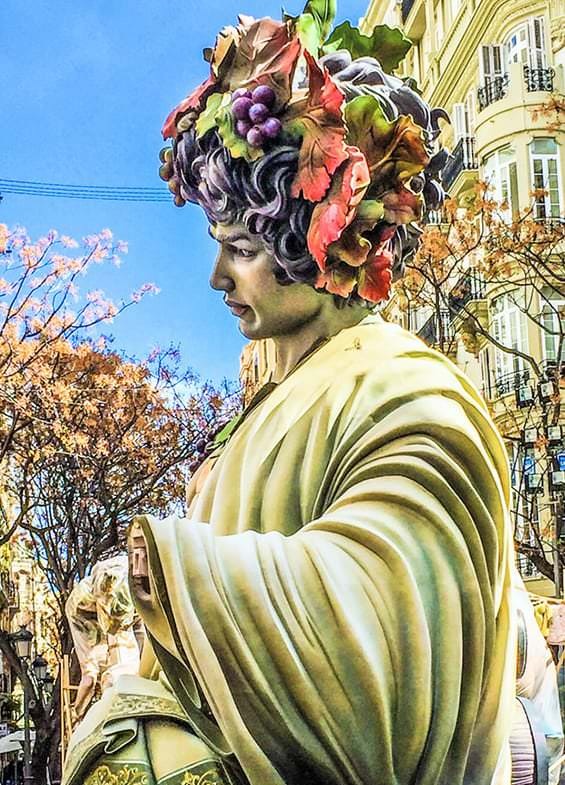 More than 30 museums, varied and healthy gastronomy, a historic center full of legends, avant-garde constructions, trade and effervescent parties, natural spaces, varied sport activities and nightlife await the visitor.